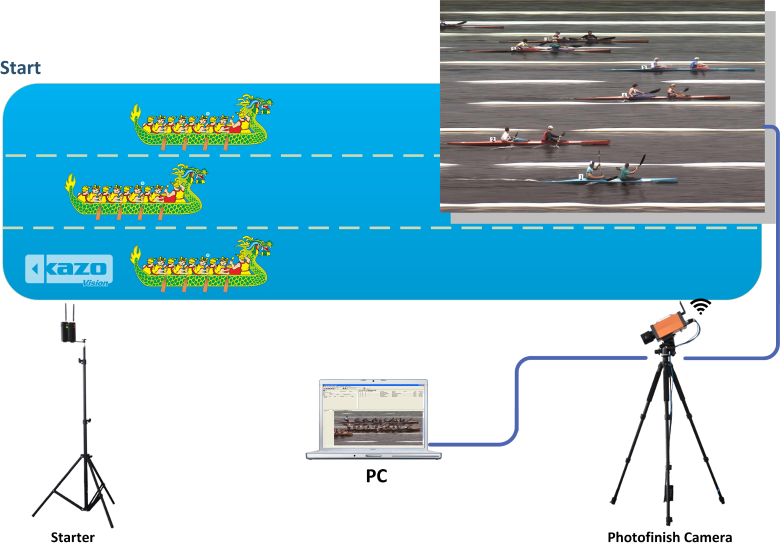 Rowing Timing System is an automatic timing system, which combines the software and hardware and uses high-speed color CCD digital camera. It can realize the automation of the measurement process, so as to ensure the fairness of the process and outcome of the match. Support simultaneous operation of shooting and score interpretation. Restart the software can recovery timing from the computer crashes. Results output accuracy: 0.0001s ~ 1s. Print transcripts on-site and generate result documents in multiple formats. Wireless communication distance up to 2000m. 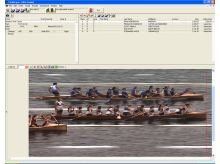 Provide synchronous and clear shots starting simulation. Support multiple starting and storing trigger records. Connected to the software and camera independently. Color: 8 bit full color picture.